B RIAN OSMAND, A TICKET WRITER, WAS THE ORIGINAL OWNER OF ‘OSMAND STUDIOS’ WHICH STARTED IN 1954. HE EMPLOYED A YOUNG WORKER IN 1955, PETER PARATA, TO HELP OUT WITH THE WORKLOAD. In 1960 Brian went into business with Len Holmes, A sign writer, and the business name changed to ‘Osmand Holmes Signs’. An apprentice Robin Mansfield was also employed in 1960. Osmand Holmes Ltd operated well until 1969, when Len Holmes decided to leave and sell shares to Peter and Robin. 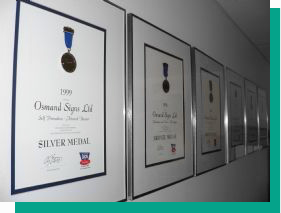 At this time the name was changed to Osmand Signs Ltd. In 1971 Stephen Foster (Steve) joined the team as an apprentice and business performed well. In the early eighties the Computer Cut Vinyl Technology started producing vinyl cut lettering. Up until this time signage was hand signwritten. Slowly the computers started to dominate the Signage Industry particularly in the major centers. In 1983 Keith Ellis joined as an apprentice and 1989 Steve joined the Partnership replacing Brian who retired. 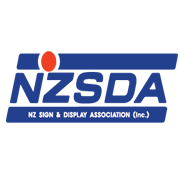 Osmand Signs moved to larger premises, 12-14 Nikau Street in 1989, which was beneficial as at this stage we were signwriting and spraypainting the 12m H x 10m W Aotea Banners. These were produced for many years but were replaced with the smaller and cost-effective Digital Banners. In 1995 Keith became a Partner and in 1999 Robin retired. The 1990’s saw the computer cut vinyl take over most of the signwriting duties. 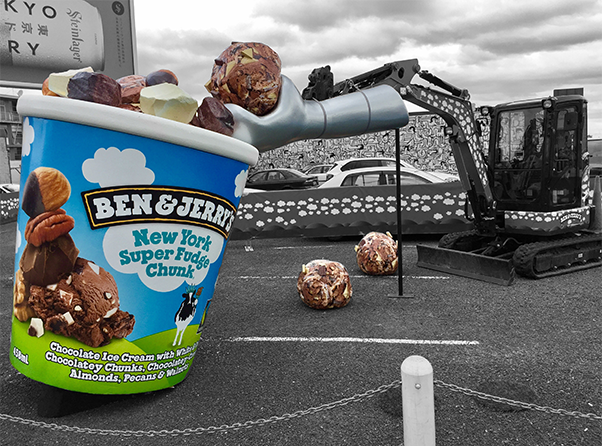 However we still got our hands dirty now and then. Another move to new premises Unit 16a, 31-35 Normanby Road Mt Eden, took place in 2002. With the Digital Printer age having arrived we added digital printing to our list of services. Peter retired in 2006 after 51 years of service. In 2008 Steve decided to sell his shares to Wade Blow. Wade and Keith went into partnership with Steve contracting for one year taking on new types of project and custom builds in the digital print world. 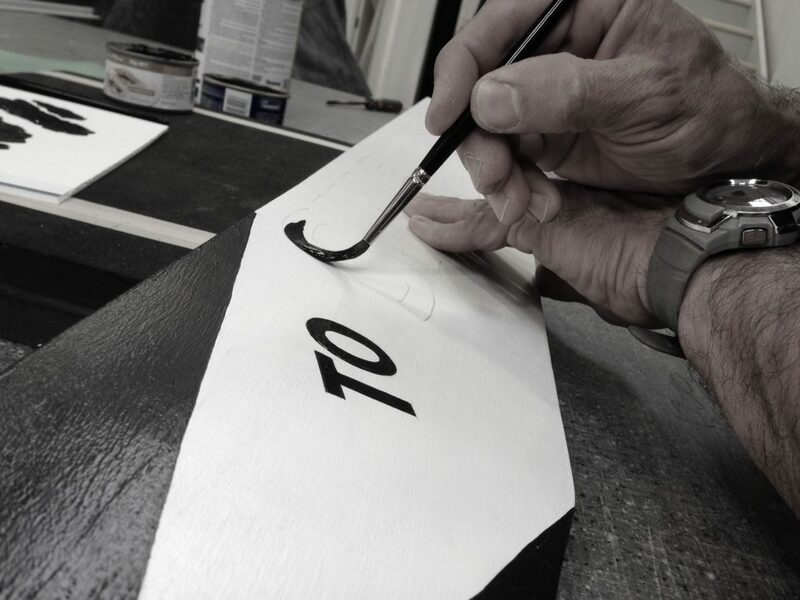 In 2016 after 32 years of service Keith decided to sell his shares to Wade and continue as a contract signwriter. We have had many skilled tradesmen helping to develop and push our company to succeed over the past 40+ years. With our experience and knowledge we look forward to being of service to you.